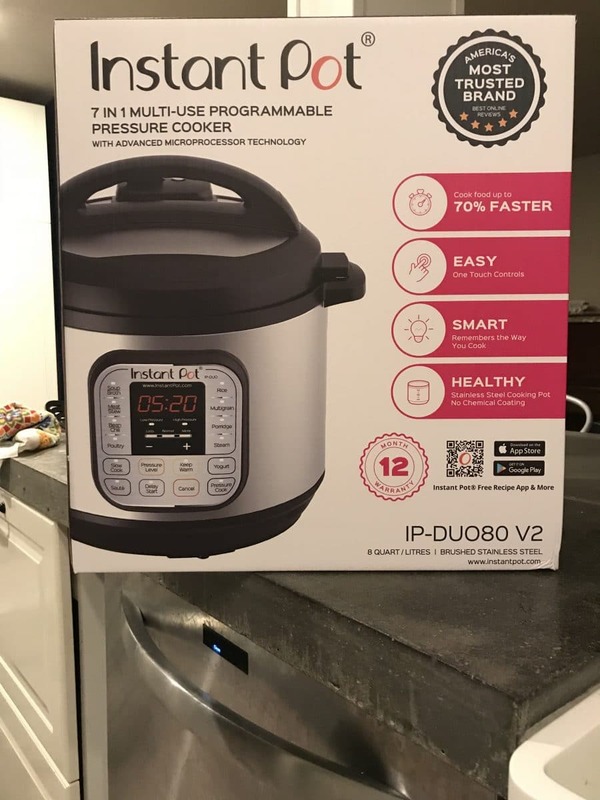 This entry was posted in Cooking Adventures, Instant Pot everything! and tagged accessories, Amazon, deals, Instant pot, pressure cooker. Bookmark the permalink.